Hello everyone, its been a while! Things are really hard right now, alotta stress here for me....But by Gods grace everything its gonna be fine, i believe so! Today i'm gonna be teaching you guys how i get rid of pimples on my face. Originally, i have an oily face because of lots of creams I've used, And today i am battling with it so much and i'm tired. I get pimples sprouting out of my face and makes it looks like they are buttons. I got very pissed about this, I've used so many creams and they weren't working, and you know what? i just don't wanna use any facial cream that'll bleach me once more. 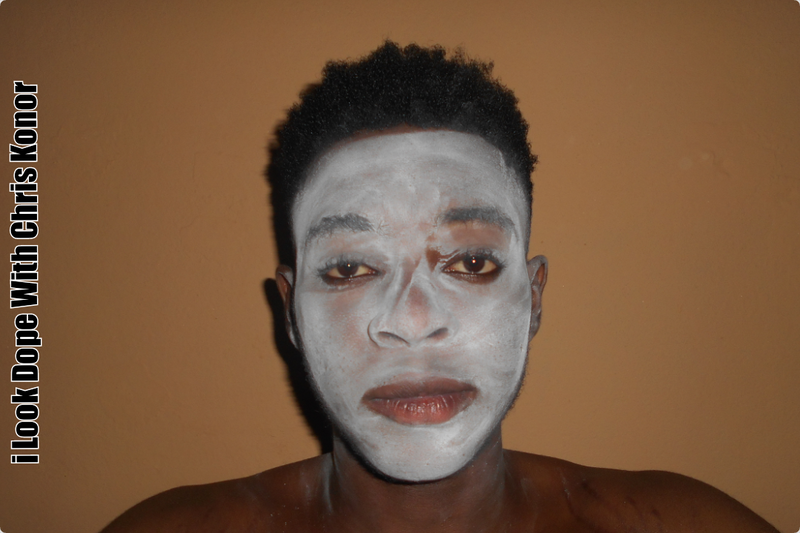 So, i just decided to try this out and see how it goes, I have always seen people making a mask with powders at nights tho but i didn't know why. The most likely parts of the body to be affected by pimples are the face, back, chest and shoulders due to the proliferation of sebaceous glands in these areas of skin. Pimples are a sign of acne, especially when a breakout occurs. 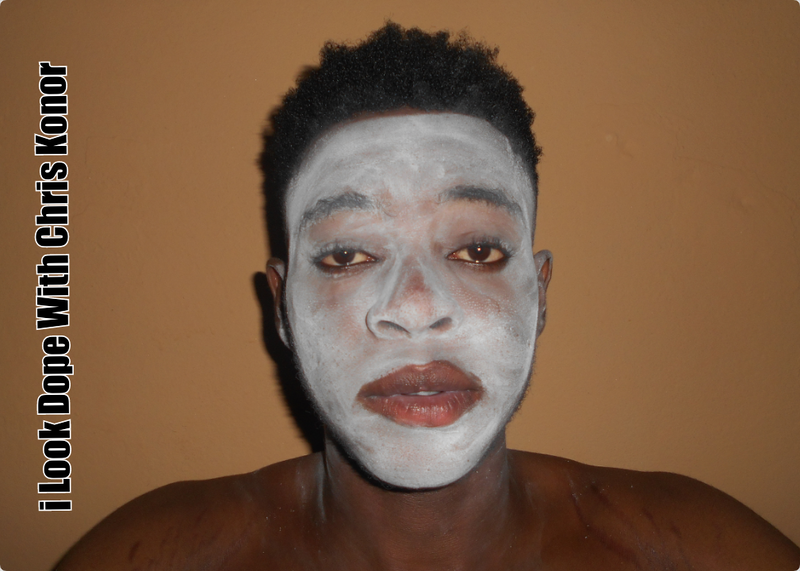 There's this oil control powder i bought few months ago called SALGA TALCUM POWDER, i make a face mask with it on my face every night before i goto bed and sometimes in the mornings when i wake up. And i discovered its making my face quite smoother. Although, this wont get rid of oils on your face completely, but i guess when done for a very long time it will. This powder is a very active oil control talcum powder made in nigeria, it feels exactly like a dusty powder when applied to the skin. 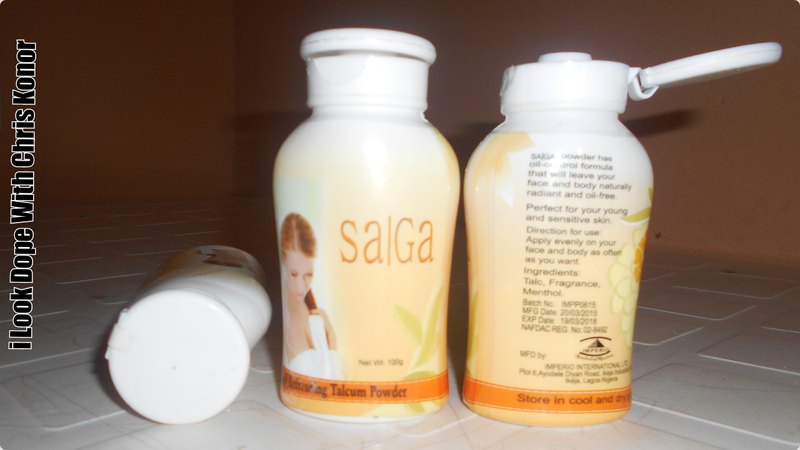 SALGA powder has oil-control formula that will leave your face & body naturally radiant and oil free. Super smooth, white in colour and very smooth to the touch. 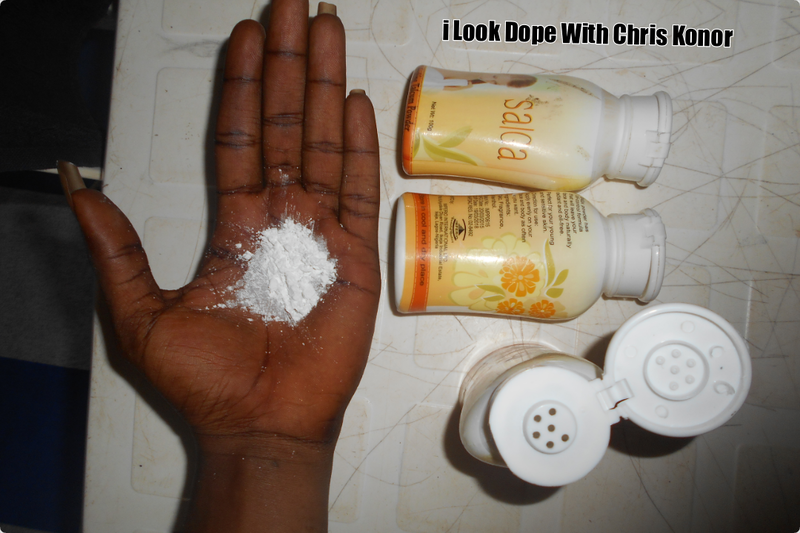 This powder was produced by Imperio international LTD located in ikeja, lagos here in nigeria. Its made up of TALC, FRAGRANCE & MENTHOL. Quite brief but i guess it was educating. 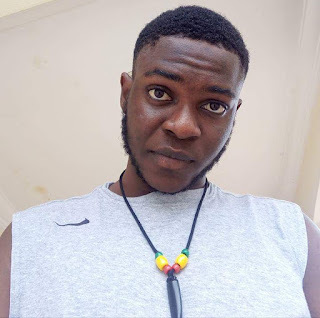 I wanna use this medium to apologise for the break, I've been off for a while now and I'm sorry about that, its not that i ain't serious tho, just that I've got a lot to do out here. The powder is sold for N100 - N120. I really dont know where you can get yours, but check cosmetic stores and super stores. they'll have it.